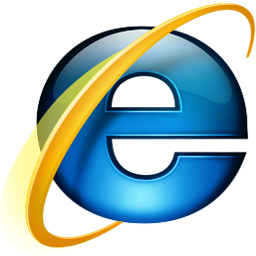 Microsoft has now started the investigation to find out the caused of Internet Explorer 6, 7 and 8 F1 bug in Windows XP. Microsoft officials are now warning that Internet Explorer could allow remote code execution to the attackers but only in Windows XP. Microsoft officials confirmed the flaw could allow an attacker to host a maliciously crafted web page and run arbitrary code if they could convince a user to visit the web page and if the user presses F1, IE will load an attacker-supplied .HLP file with winhlp32.exe. Which allow attackers to remotely access your data online. So people have to look after these possibility issues in internet explorer to avoid this type of attacks in internet explorer.